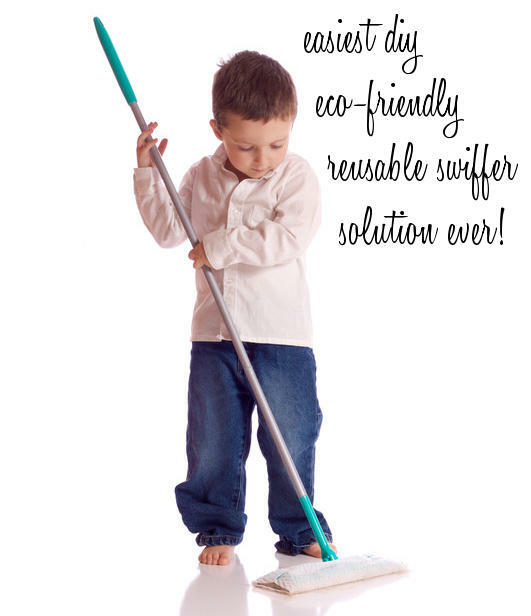 One Good Thing By Jillee recently posted her homemade solution for making the easiest ever DIY Swiffer Sweeper refill pads. Her simple alternative solution for eco-friendly, reusable pads is to use chenille socks. However, you could easily use the same concept and upcycle a pair of old socks that are stretched out or have acquired a hole. 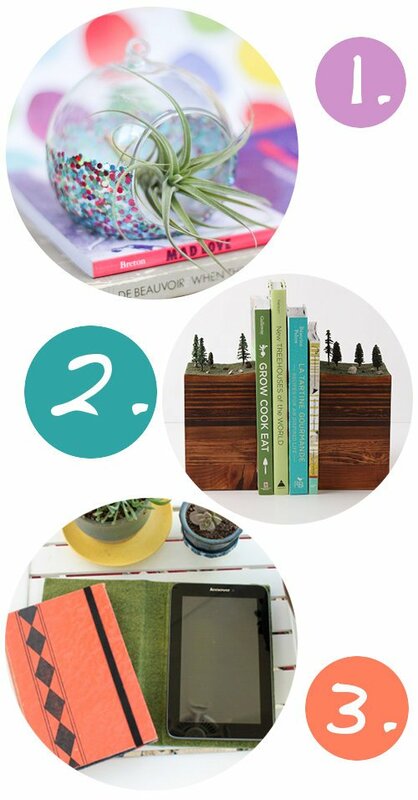 Visit One Good Thing By Jillee here for the skinny on how she does it. Plus discover how to refill those canisters of Swiffer Wet Jet solution as well as how to make your own DIY eco-friendly, non-toxic cleaner to refill it with! For more great DIY homemaking tips and solutions, be sure to follow my DIY Lifestyle Tips board on Pinterest. It’s filled with tips for making every aspect of your life easier for tips and how to’s to home remedies and natural non-toxic cleaning recipes and everything in between. Looking for a clever way to store and gift your homemade bath and beauty recipes? 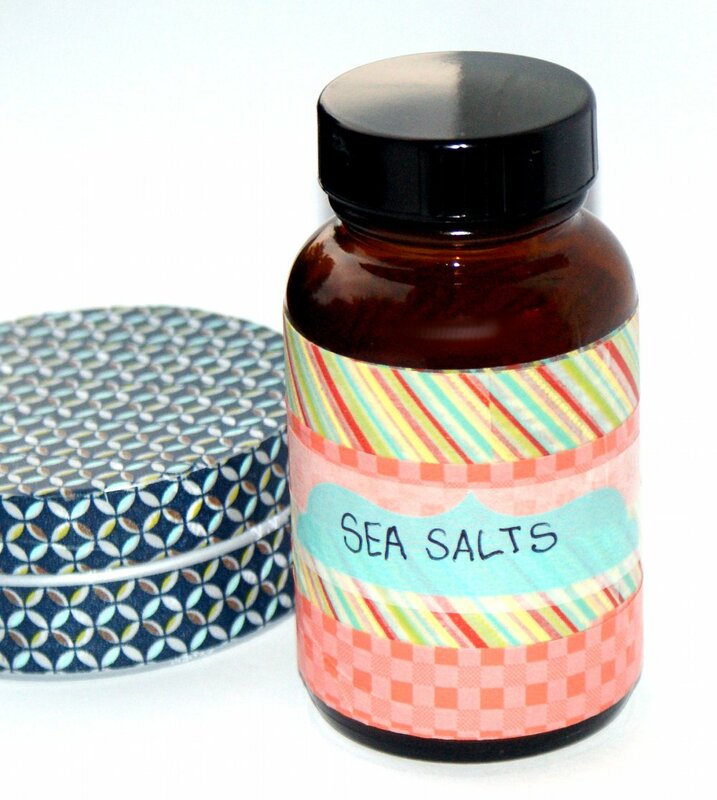 Upcycle old jars and give them a personal touch with washi tape. It’s so incredibly easy to do, especially if you have nice amber jars left over from handmade soap and cosmetic products you’ve made. However, this will work on any smooth walled jars, so create a collection for a nice display or a homemade spa gift basket. The jar I made, used to have a sample of a body safe fragrance oil inside! 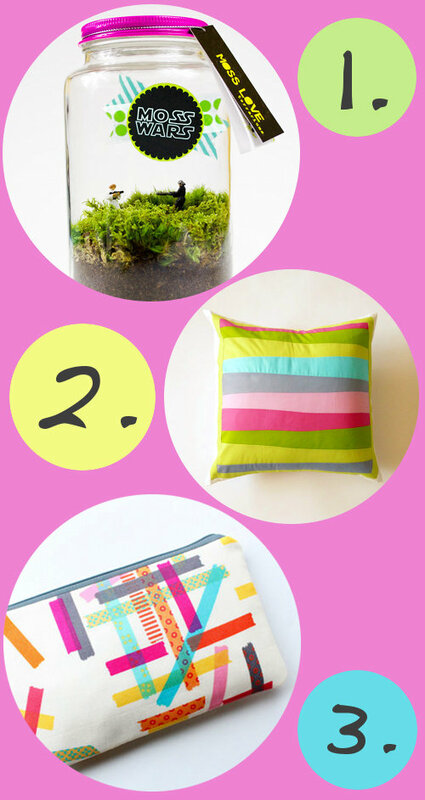 To make your own jars, simply wrap two to four layers of washi tape around the jar in rows. Start at the top of the jar and work your way day with a strip of washi tape wrapped one below the other. 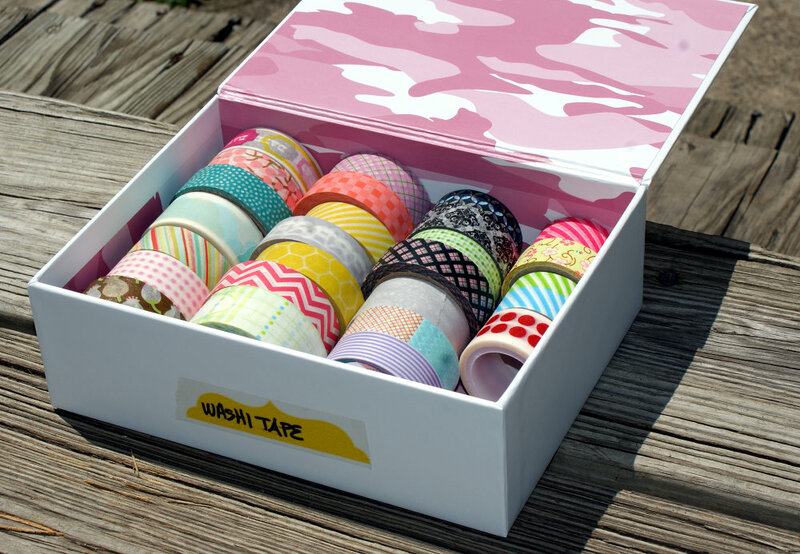 As different washi tapes have differing transparencies, you may need to wrap your strip of washi tape around your jar several times for each row so you can’t see any writing that you may be disguising underneath. 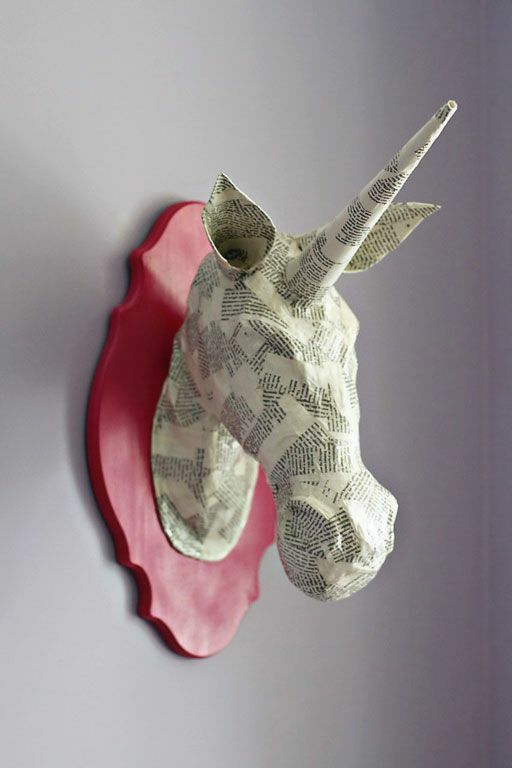 Use a strip of washi tape that has labels on it, to write the name of the beauty treatment you plan to store inside. I bough these lovely patterned washi tapes from Cute Tape. I really enjoy the selection and the free shipping for larger orders. 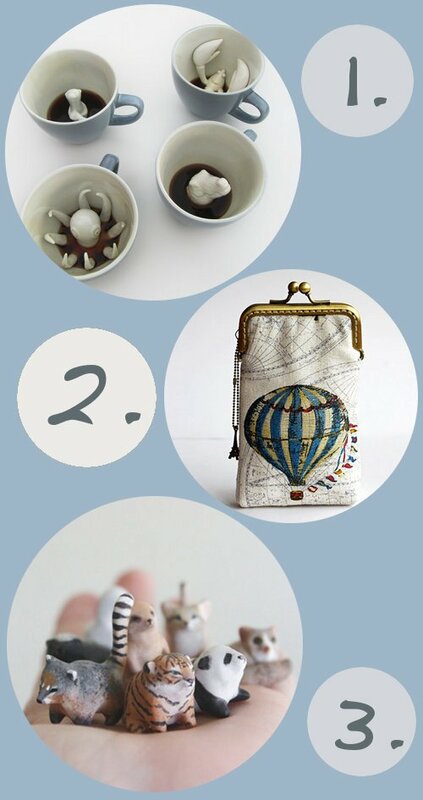 Once you’ve decorated your jar or jars, it’s time to fill them up! This jar is perfect for housing my homemade argan oil infused bath melts and solid sugar scrub cubes as well as tiny guest flower shaped glycerin soaps. You could also fill it with a natural green tea & mint body scrub, peppermint scented bath salts, my natural sore muscle salt scrub, vanilla & patchouli scented bath salts, natural lavender & calendula milk bath, or an organic salt soak. For more great homemade bath & body recipes, check out some of my other posts on Soap Deli News and be sure to follow my DIY Bath and Body Board on Pinterest! And don’t forget to follow Soap Deli News via Blog Lovin’ so you never miss a post!